A: Yes!  The Georgia Poison Center can answer all your questions about potentially poisonous substances. You can also engage us in a LIVE CHAT, or even E-mail your question and connect with one of our poison information specialists now!